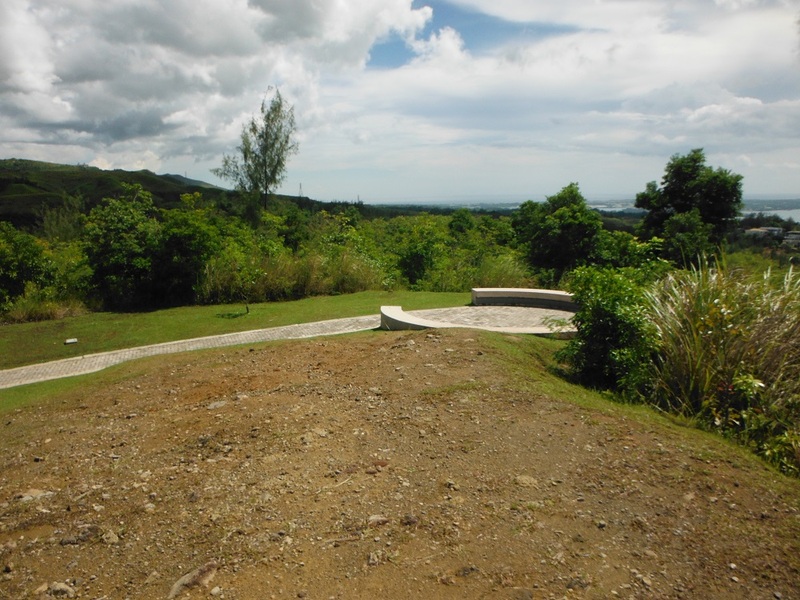 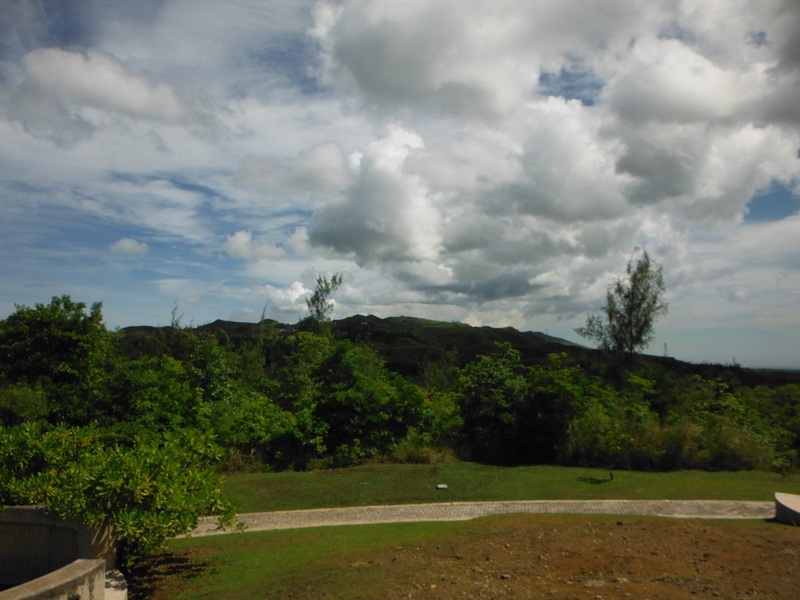 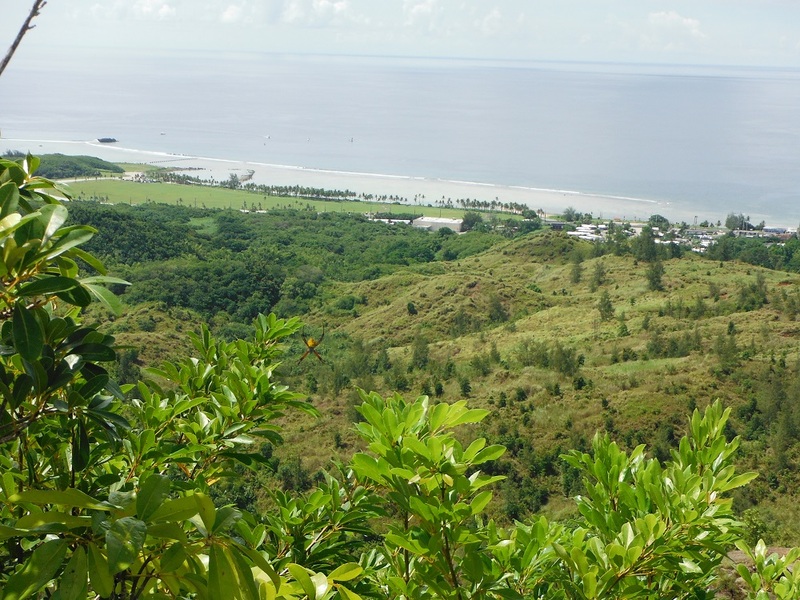 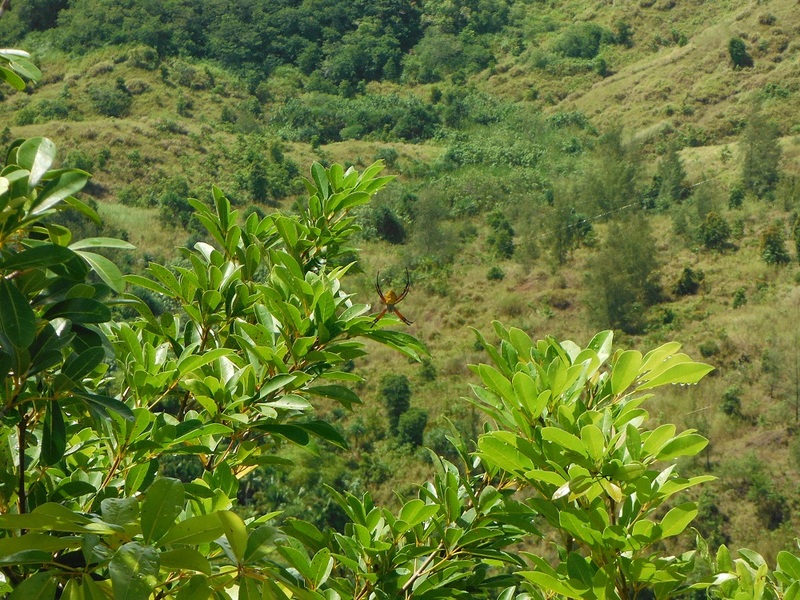 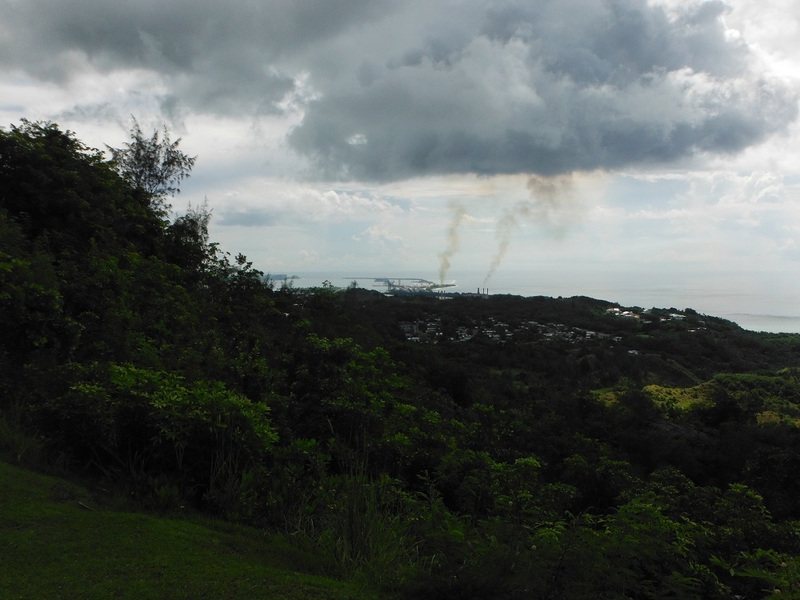 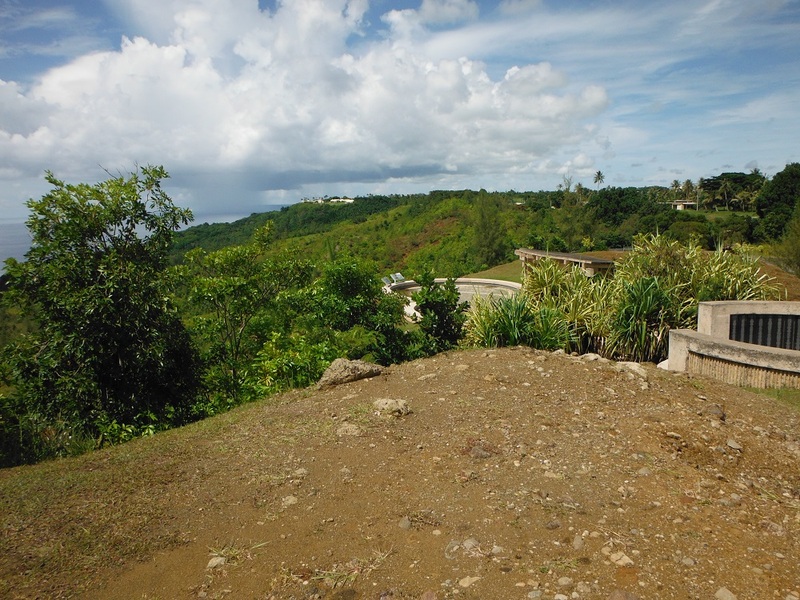 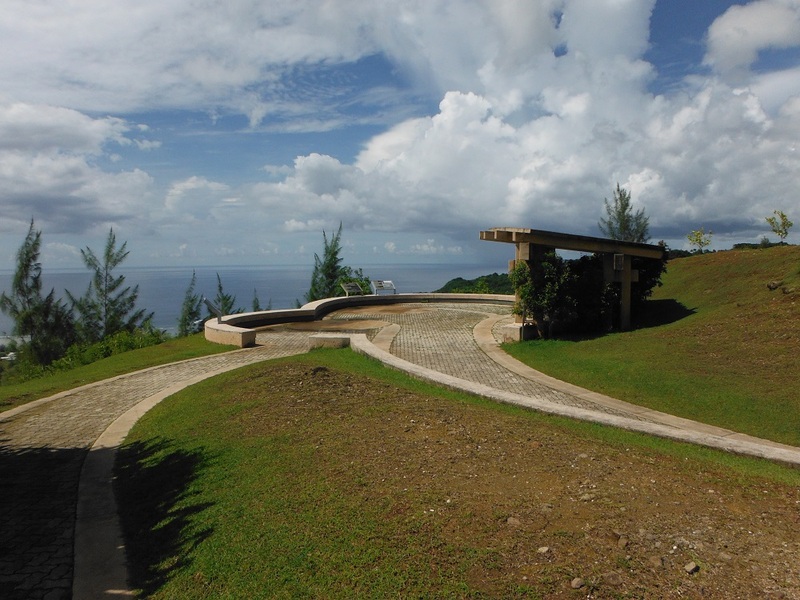 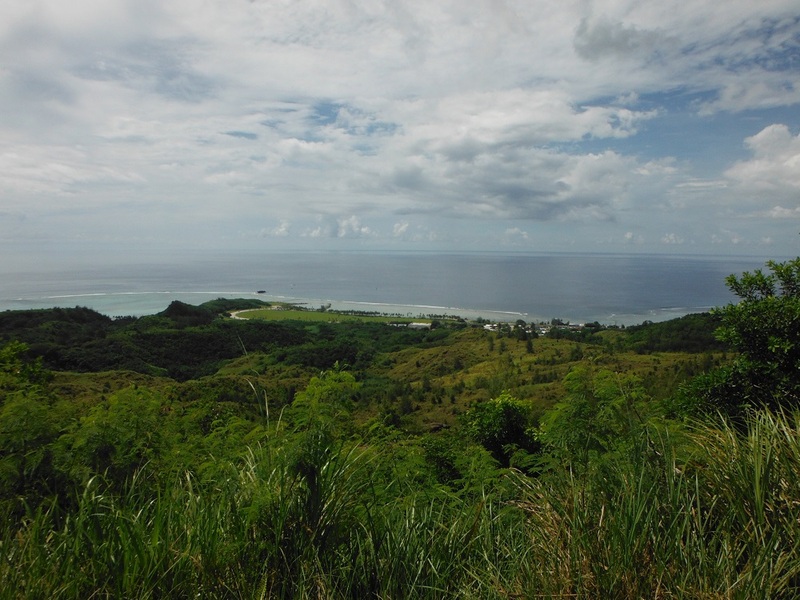 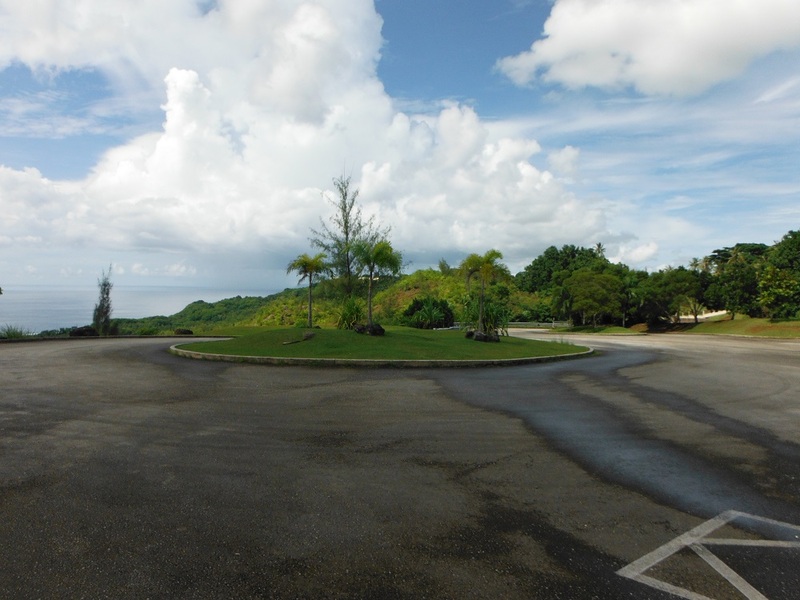 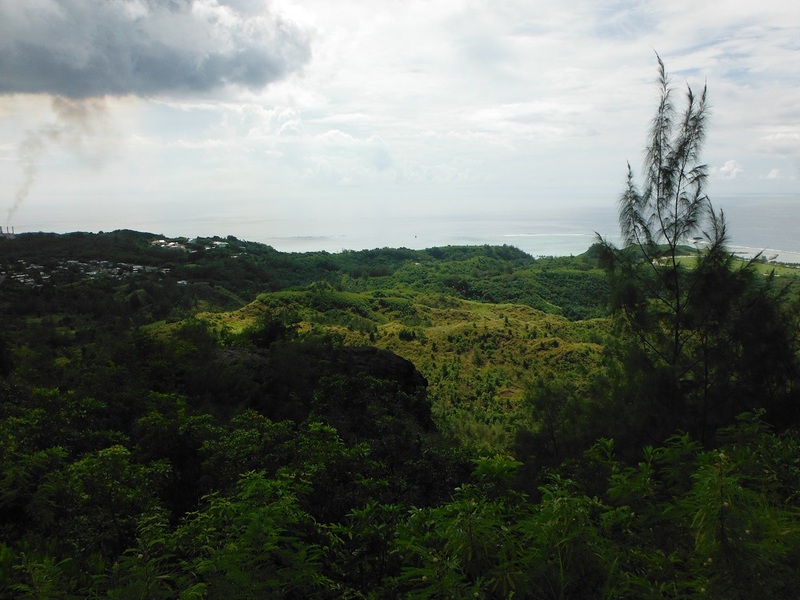 The Asan Bay Overlook is a monument that was erected by the National Park Service to honor the memory of those who liberated Guam in 1944. 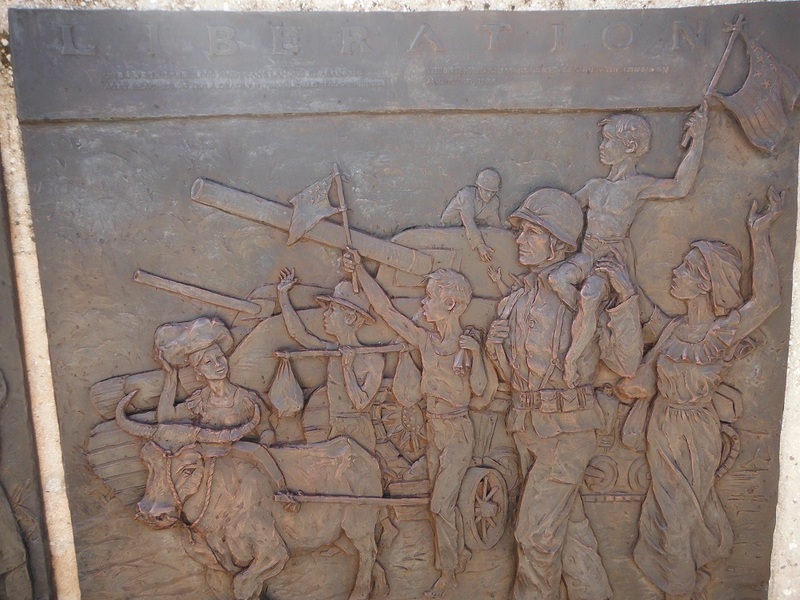 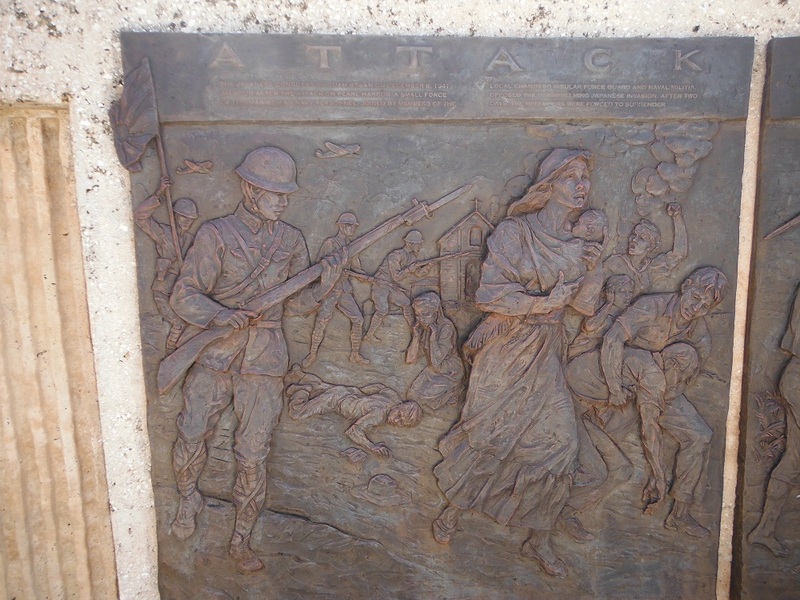 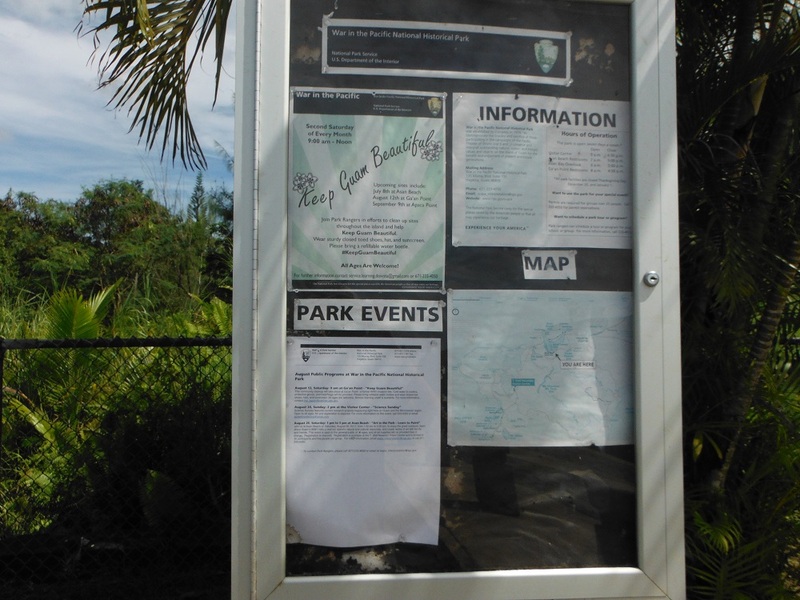 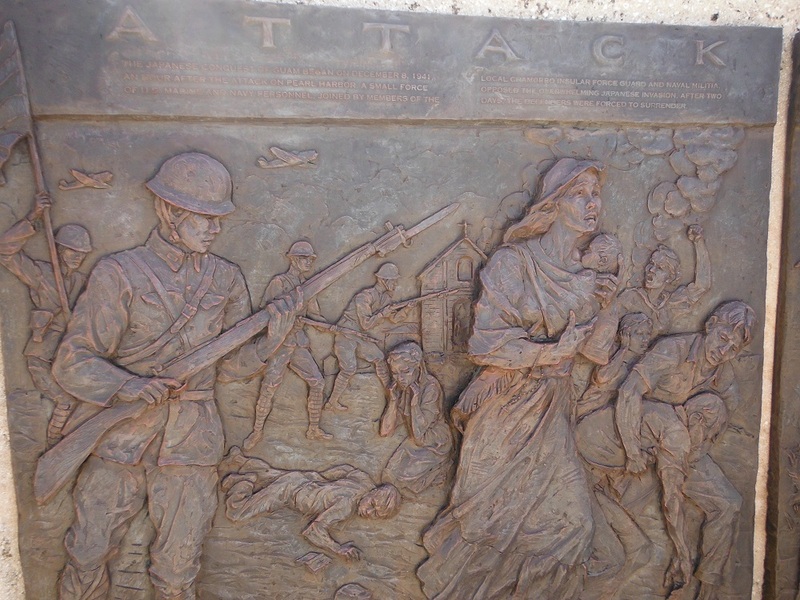 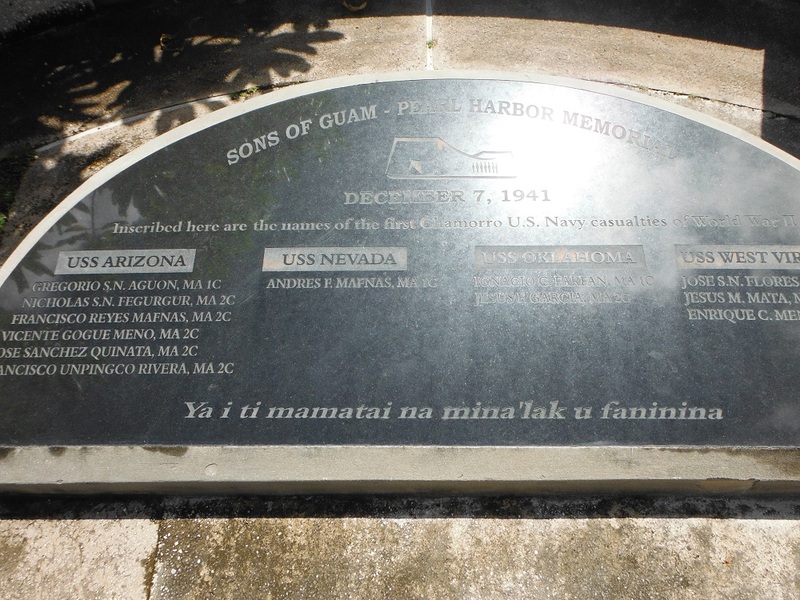 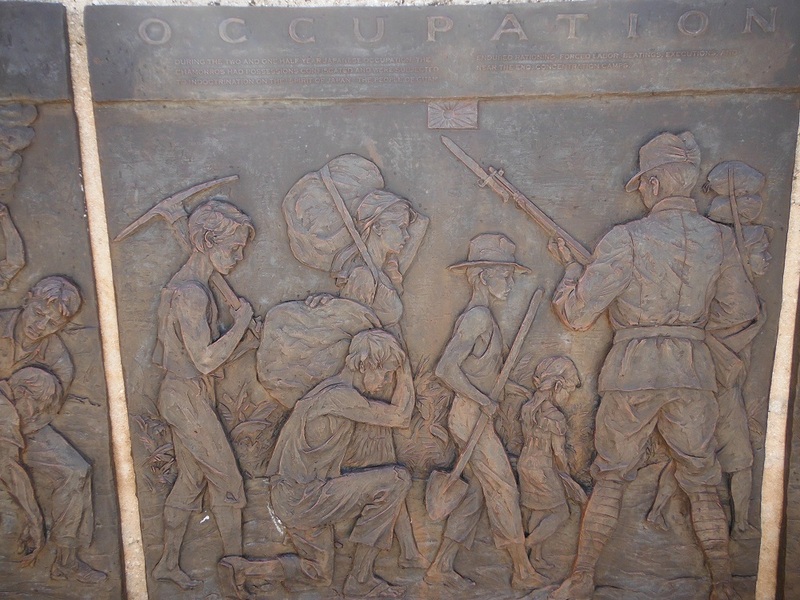 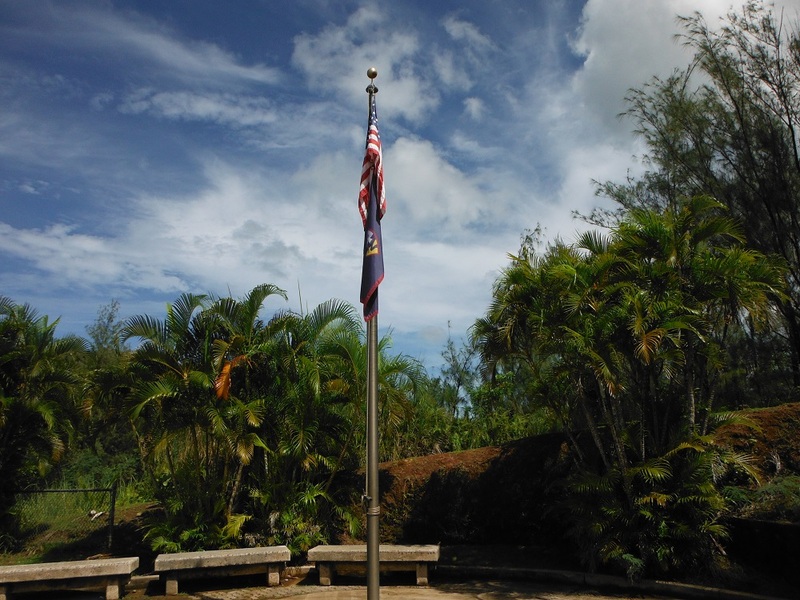 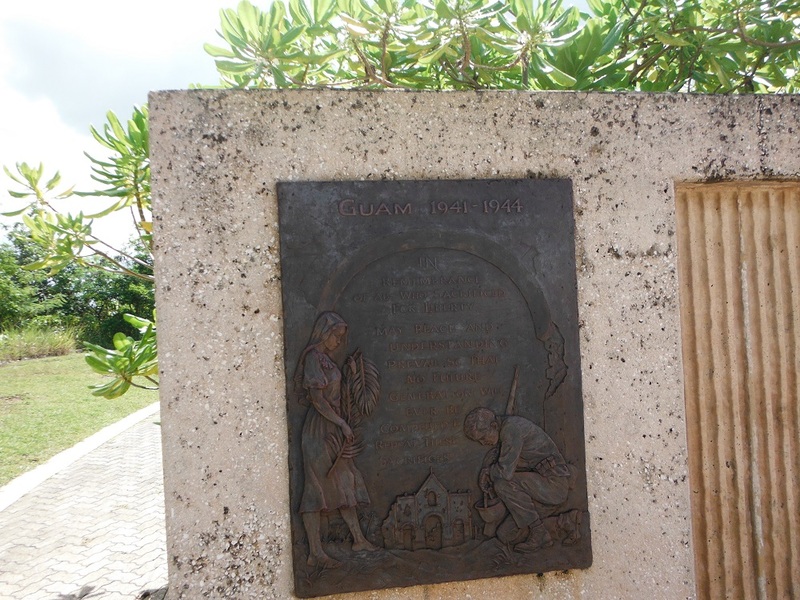 The monument has a wall recording those who died during the battle for Guam and a plaque dedicated to the Chamorro sailors who died during the attack on Pearl Harbor. 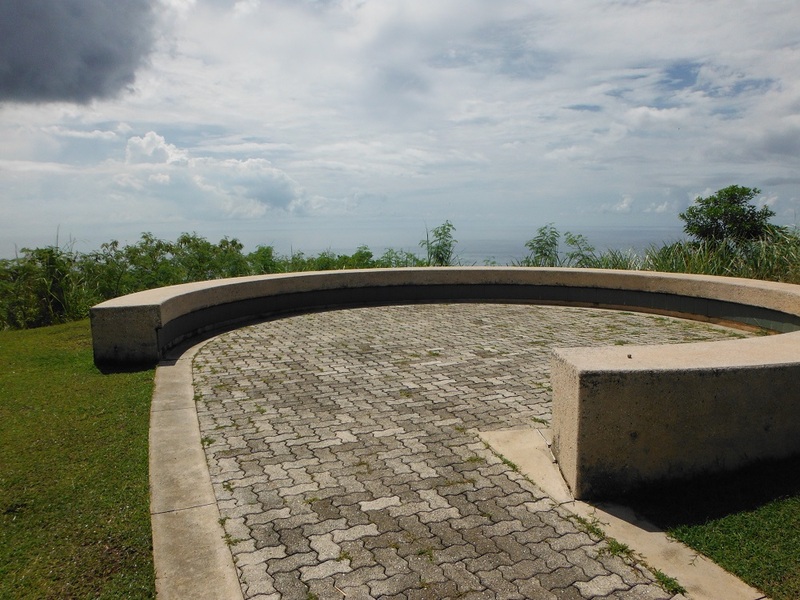 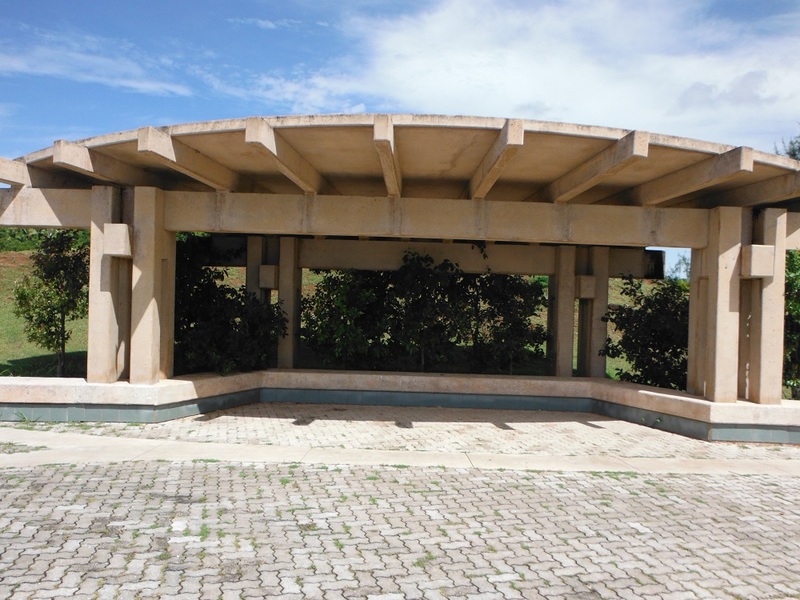 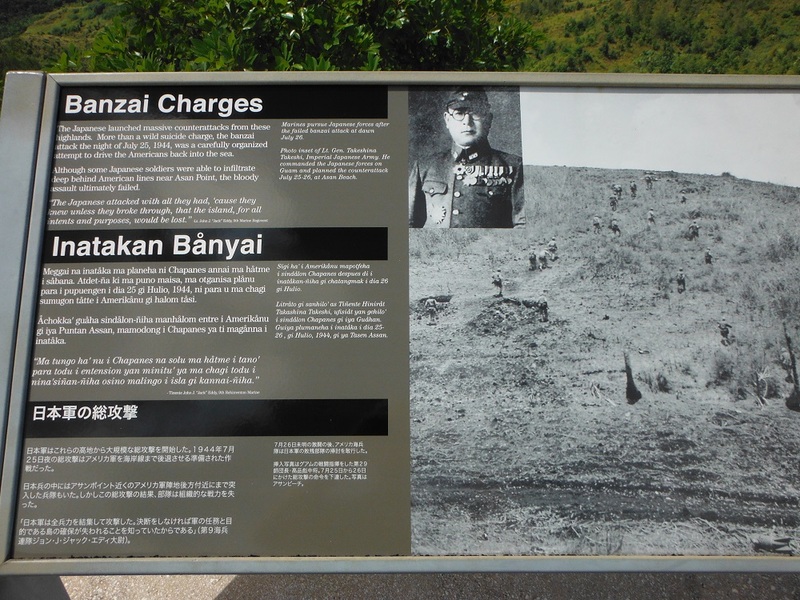 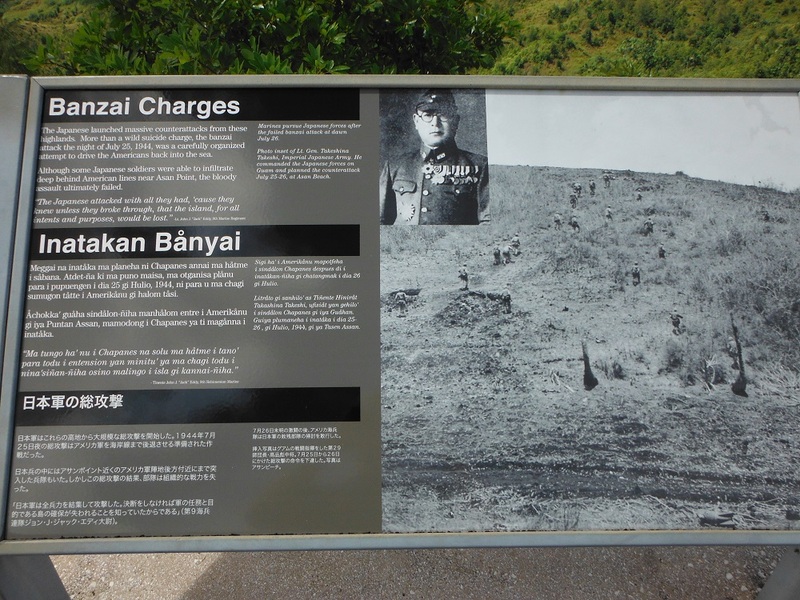 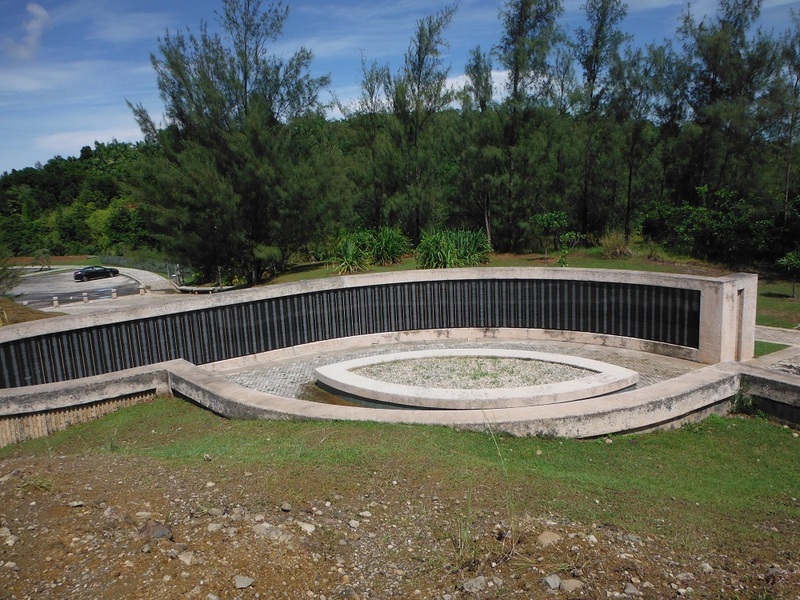 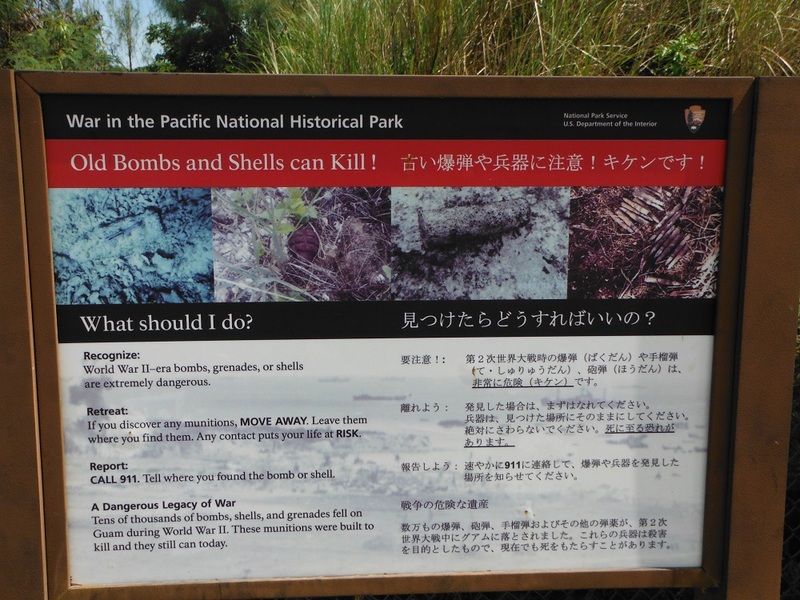 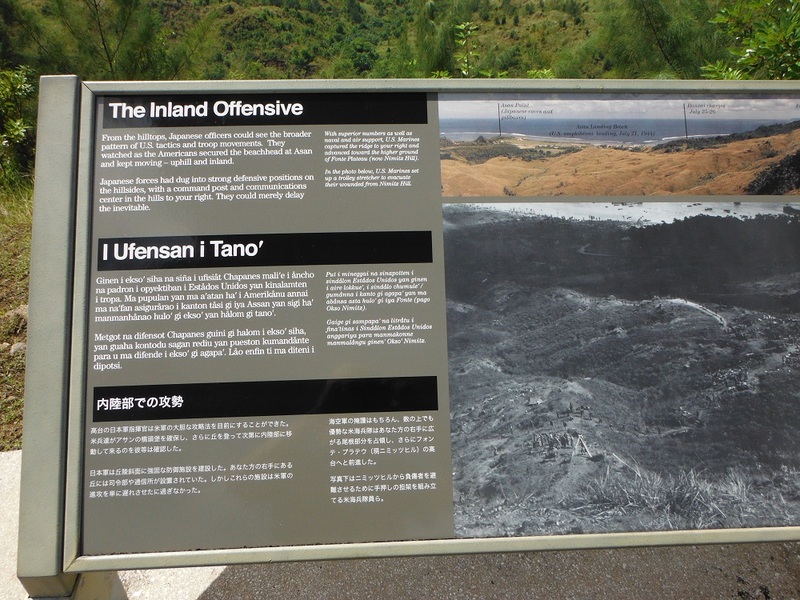 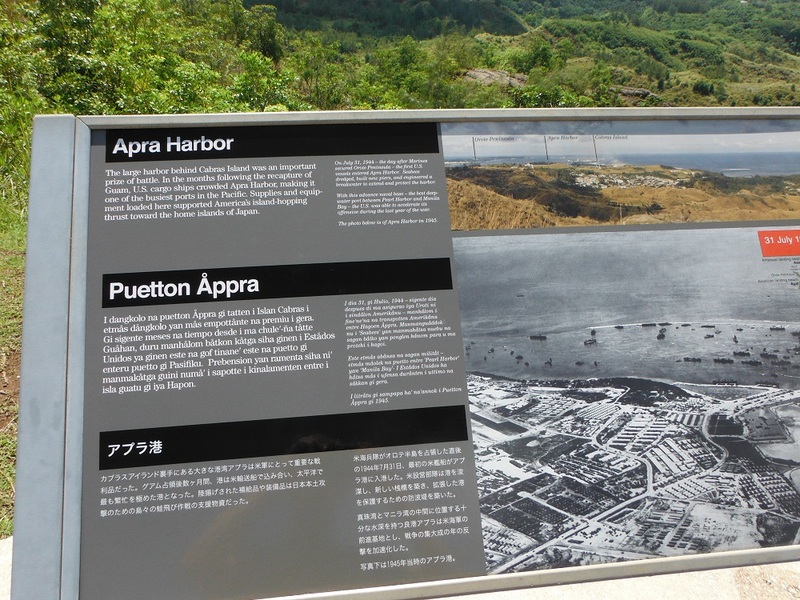 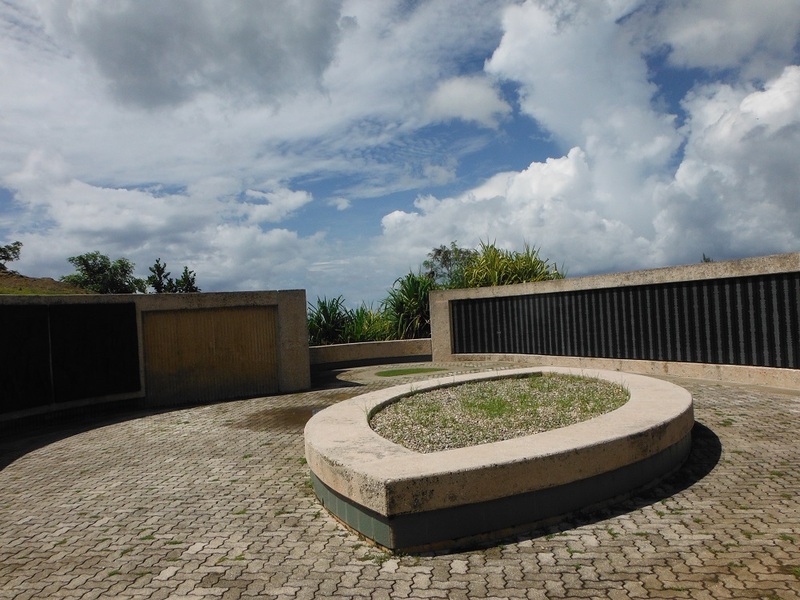 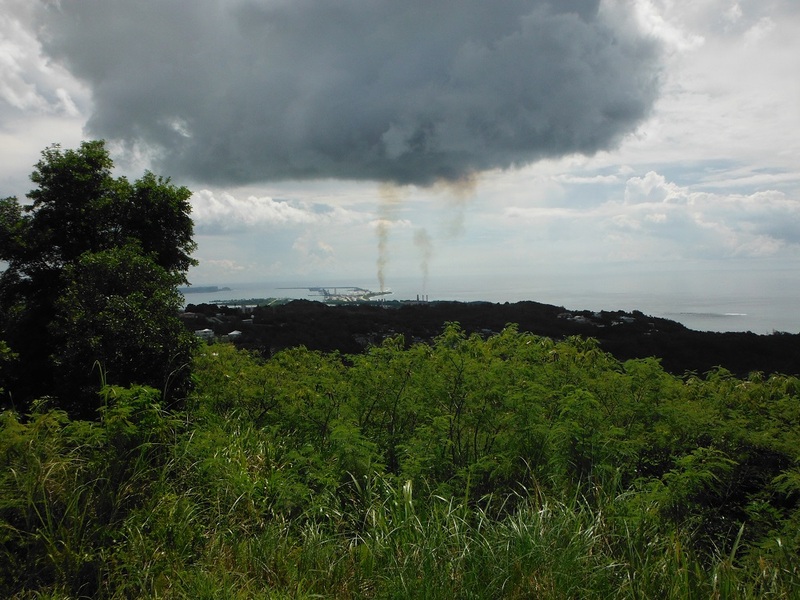 The memorial overlooks the Asan Bay and also gives a brief overview of the Japanese capture of the island in 1941 and subsequent defense in 1944. 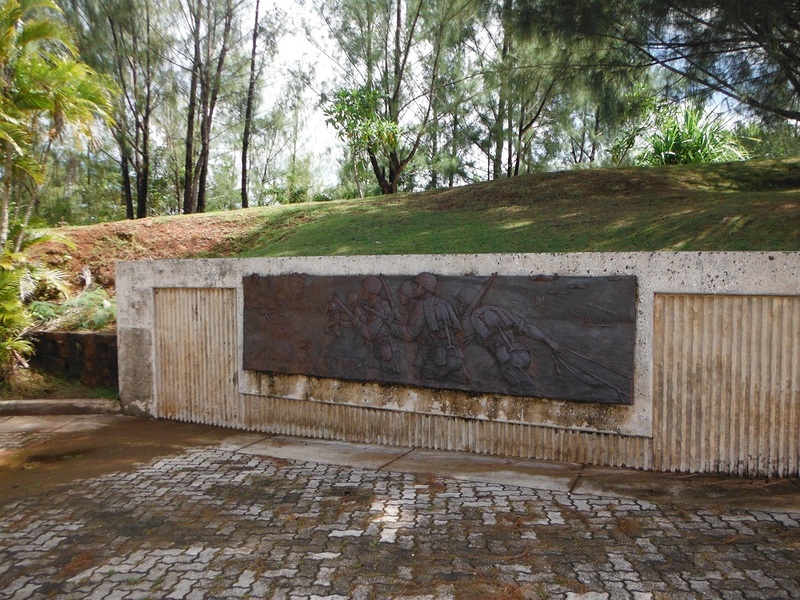 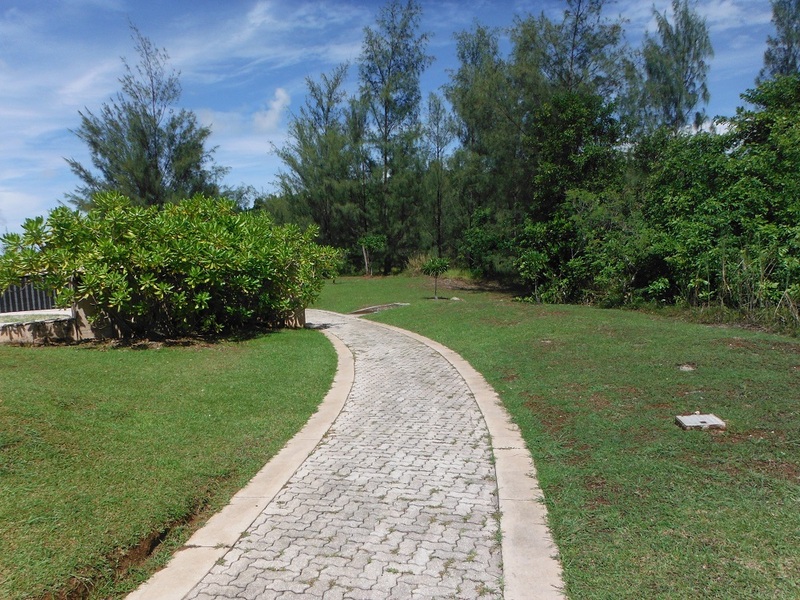 This memorial is a wonderful place to visit and I would highly encourage anyone who visits the island to stop by.